It's almost time to say goodbye to an Los Angeles institution. 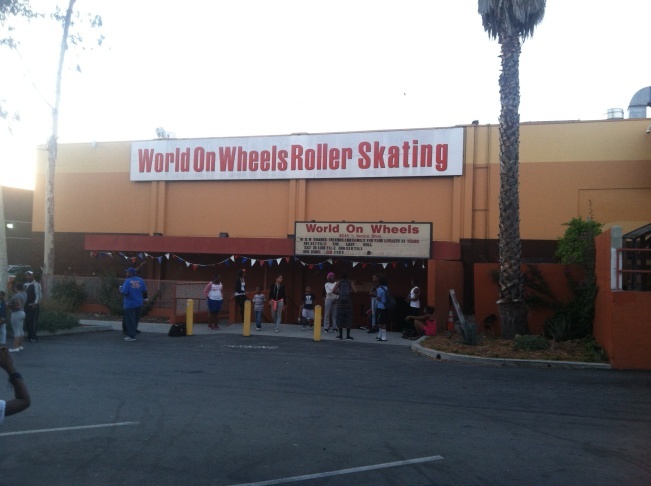 L.A.'s roller rink, World on Wheels, is closing its doors June 23. 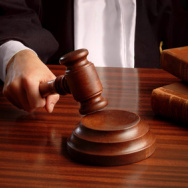 Its parent company, AMF Bowling Center, filed for Chapter 11 bankruptcy last November. It will soon be no more, but will leave behind a legacy built through over 30 years of providing an outlet for anyone to lace up and get skating. 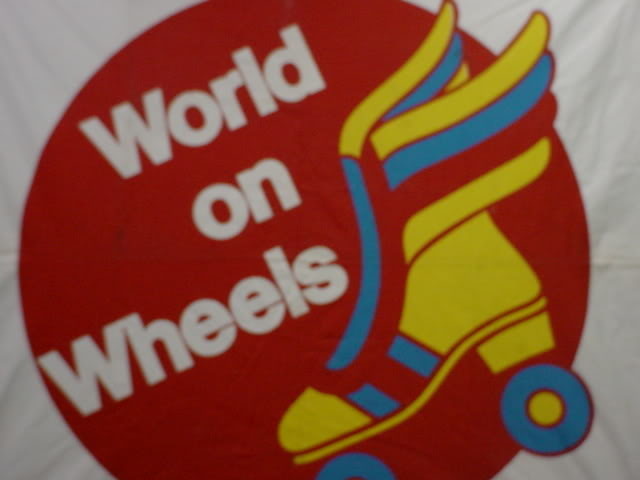 World on Wheels opened its doors in Mid-City near Crenshaw and Venice Boulevard in 1981. It was famous for its weekly skating schedule that included "After School Skate," "Oldies But Goodies Night," and "Smooth Groove." It hosted Goth nights, Saturday night disco and Sunday gospel brunches. World on Wheels also became known for its live DJs, like Kevin Brooks, who became known on the rink as DJ Kellogg. 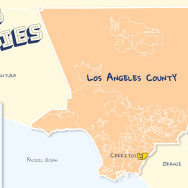 "This is like a major major major disappointment for all the youth inside Los Angeles County right now because now the kids don't have no where to go," said Brooks. He's lived in the neighborhood since 1971 and started DJing at World on Wheels in 1992 as a way to have fun with his kids when he wasn't working as a truck driver. He says the good memories are too many to count. He even met his wife here. "We just looked at each other and I guess we just caught our eye and we just started talking," said Brooks. "Two kids out of it, 15 and three." 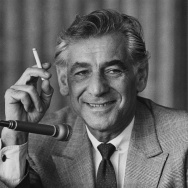 Essentially, a family built with World on Wheels as the foundation. Outside, his 15-year-old daughter, Keshia Nay Brooks, is packing up her skates from After School Skate. "I've been going here since I was a little kid — all my life," she said. "My mom had my baby shower here and my family's here. I'm going to be really sad. I'm going to cry because I don't want it to close down because over the summer. Where we going to go?" Dasia McDeel had her 8th and 15th birthday parties here. "I'm sad, because this is my home and all my sisters and my family are here, so I don't know how to react," said McDeel. And it's not just teenagers who'll miss the rink. "Skating has been part of the black community for years," said Willie Foster. "I mean, here I am in my 60s still skating, I've been skating since the 8th grade and they're closing down, so where are we supposed to go?" Inside the rink, skaters are arriving for the late-night Smooth Groove. Diane Markum has been coming to World on Wheels at least once a week since it opened in the mid-80s. "This was kind of the rink that everyone knew about. All you had to do was say 'the world' and folks would light up," she said. She says what she'll miss most about the rink is the camaraderie. "You know it's amazing, how with roller skating you come in contact or meet people that you might not ordinarily meet," she said. "The roller skating rink is like the hub that brings people from all different walks of life and from all over the city and parts beyond." As many take their last skate, there is a feeling of sadness over the rink's closing, mixed with thankfulness for what the business has given to the members of its community.